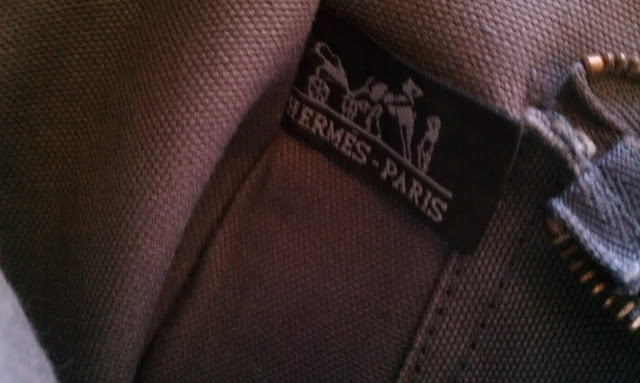 Bon Vivant and a Budget: $1.32 for a Real Hermes Bag @ Buy the Bag! 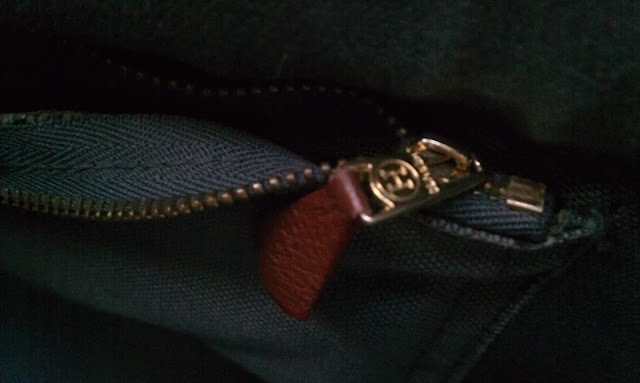 $1.32 for a Real Hermes Bag @ Buy the Bag! A couple of weeks ago I attended Housing Works Buy the Bag sale once again (remember my 1st excursion). This time I was with Carol and my dapper friend, Jamar. I brought home a lot of great pieces, but haven't had a chance to take pics of my stuff yet. You can read Carol's post about it on her blog, El Brooklyn Taco. 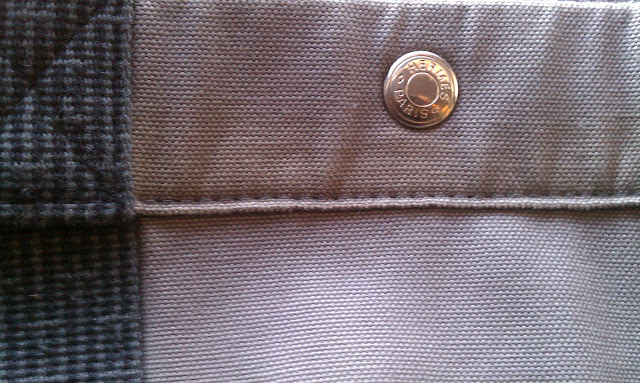 With Carol's help, Jamar was able to add an authentic Hermes menswear tote-bag to his wardrobe! And that's not all- he stuffed 19 items into his $25 paper bag, which means the average cost of each item was $1.32. Wow! This Saturday, December 10th is another Buy the Bag sale. Carol and I will definitely be in the house because we simply can't beat $25 for a large bag brimming with clothes and accessories! And we're shopping for a great cause. If you see us definitely come chat; I'd love to meet more Bon Vivant + a Budget readers! Don't forget my Buy the Bag Tips.